Precise Search solution provides great value to the customer and also provides value with in organizational boundaries. It is very essential to choose, compare and analyze a complete search solution, by which the enterprise can achieve competitive edge. A full text search solution is a data query and retrieval technique used to search through digital documents and databases. It is faster and more powerful than regular search methods, allowing searches to use effective queries to find content across multiple data types. 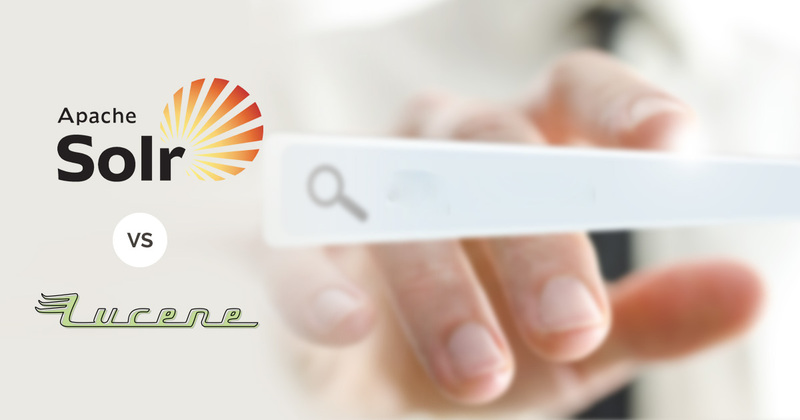 The two most common full text search solutions use the technologies Apache Solr or Lucene. Apache Lucene: Apache Lucene is a full – feature text search engine. Lucene is library developed entirely in Java. This technology solution is widely suitable for any application, which requires search functionality. Apache Solr: Solr uses the Lucene search library and extends it with a set of robust features. Since Solr is a platform that uses the Lucene library, the only time it may be preferable to use Lucene is if you want to embed search functionality into your own application. Solr is an HTTP wrapper for Lucene, Solr adds functionalities such as XML/HTTP and JSON APIs, hit highlighting, faceted search, caching, replication, and a web administration interface. Using Solr involves indexing documents using XML, JSON, or binary over HTTP. Content from these documents are retrieved using an HTTP GET query. Solr is written in java and runs as a standalone full-text search server within a servlet container, such as Tomcat. HTTP query – Pass a number of optional request parameters to the request handler to control what information is returned. However, there is some confusion regarding the difference and the advantages of each solution. Thus, it is unclear when Solr or Lucene should be used as a full text solution in a given situation. For organizations already using Lucene as their full-text search solution, it is not difficult to upgrade to Solr since it is an extension of the Lucene library. Solr is completely configurable, so you can benefit from the robust functionality of the platform. There is a third option for organizations that prefer to use Microsoft technologies. Microsoft SQL Server (MS SQL) is a relational database server that stores and retrieves data from other software applications on the same computer or network. Like Solr, MS SQL indexes electronic documents and stores the content on searchable SQL databases. Call us at 484-892-5713 or Contact Us today to get more details about which is best full text search solution Solr or Lucene. 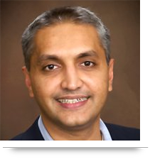 Which CRM Solution Should I Use? It is beautiful worth enough for me. Sometimes it echoes from the speakerphone. Voice memos, iPod music, and all other sounds works. Which System method I should call on from the print button of on my website so that print preview can open. I have tried some method after googling it won't work. Your search for great deals and coupon savings ends here. Find the best bargains and money-saving offers, discounts, promo codes, freebies and price.